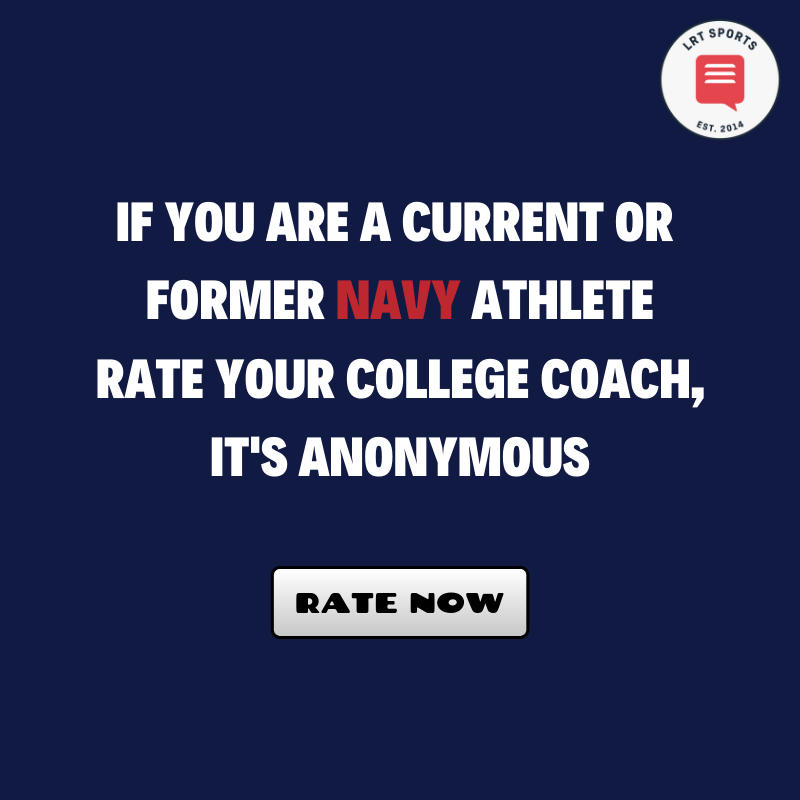 Navy is not exactly known for making waves in the recruiting game. The Mids will still struggle to compete with schools that have lower entry requirements, don’t involve military service, and that have a clearer pathway to the NFL, but the team’s recent upsurge in play under head coach Ken Niumatalolo is opening recruiting doors that had previously been firmly closed. That uptick in recruiting ability has already paid dividends for the Mids in this class as they have picked up the commitment of Kentucky’s Mr. Football. Jamale Carothers is an old school style player of the type that Navy fans will quickly grow to love. Kevin Wallace, his head coach at Bowling Green High School recently commented on Carothers ethos and why he will be a good fit in Annapolis. Carothers is one of the top prospects in the Mids 2017 recruiting class and he may be the player that makes the most impact based purely on his style of play. At 5-foot-8 and 187 pounds, Carothers seems like an outstanding fit as a slotback in the Naval Academy’s offensive system. What coaches will love about Carothers is that he has all the dynamic moves you would expect on a slotback, but in a bigger, thicker frame than some of the recent backs. This is going to make him much harder to tackle in the open field, especially when combined with the Navy blocking scheme and his already elusive running style. 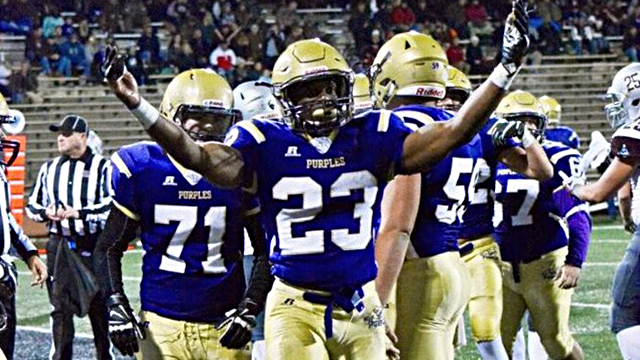 As a senior, Carothers rushed for 1,410 yards and 27 touchdowns as he led Bowling Green to the Class 5-A state championship. Those rushing numbers are clearly impressive, but what will really excite Niumatalolo is that Jamale also added 884 yards and 11 touchdowns on 45 catches. 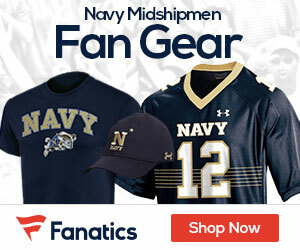 He did all this worth as a single back in a spread and given that Niumatalolo loves to find ways to get his slotbacks open for huge catch and run plays, then Carothers cannot get to campus quickly enough to begin his Navy career.